mister Huseyin better to try Arabic food i like Shawarma and Falafel and you come Dubia try to this glory food. An ladis enjoj there food , olso rest . 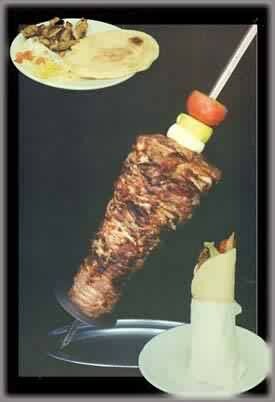 Yes there is delicious food in Turkey, why do u show us Kebab ? Shame on u. We can get that junk food at any street corner.. u think u will attract women with that? ?